Easter is best spent outdoors and year-on-year, there’s no lack of events to choose from. Whether you’re celebrating the occasion or just looking for quality family time, here are some of the Easter activities you should check out. Easter ought to be more extra with Fat Chap Easter Eggstravaganza. Featuring a Flatbread Making Workshop hosted by head chef Selamat Susanto, your child can experience becoming a chef even just for a day. 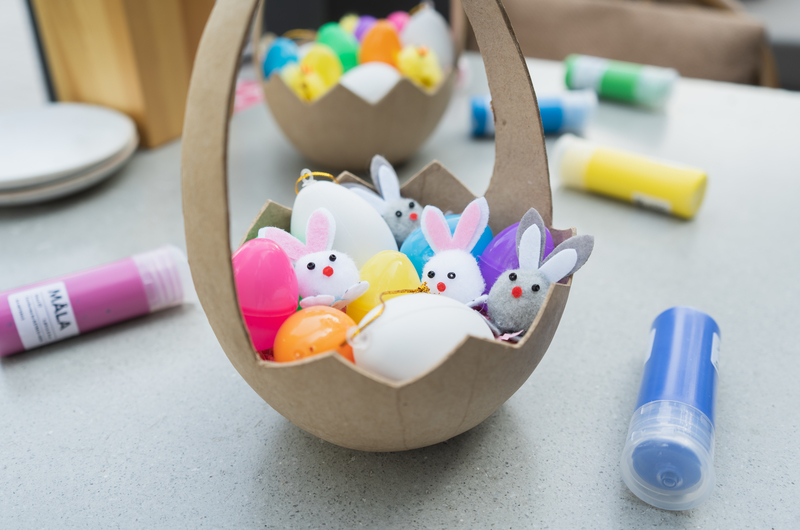 If he isn’t into whipping up some culinary magic, there are other egg-citing activities that can’t be missed including Egg Painting Booths for the creative little ones and a Mini Easter Egg Hunt for those who are more competitive. 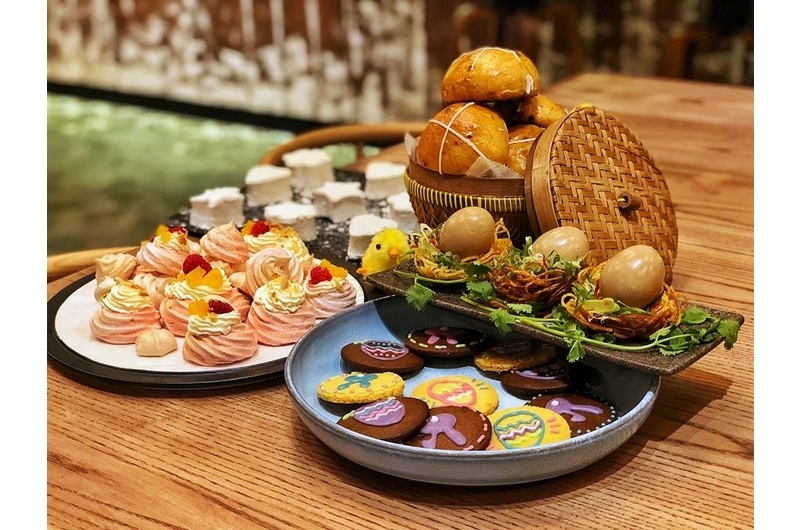 Aside from these, you can also taste their delightful menu of Easter-themed dishes like Ramen egg on Crispy Potato Nest or enjoy the activities with snacks like popcorn and cotton candy on hand. Even the lazy egg is out for Easter! Head to Jurong Bird Park and experience its Easter Eggs-travaganza with Gudetama where you will get the chance to meet and take snaps with the famous Sanrio character. It’s going to be a fun-filled—and educational—day with activities such as searching for hidden eggs (where you can take home exclusive Gudetama collectibles) and exploring an egg-venture trail (where you can learn how birds are raised). There’s also a Bird’s Eye Tour: Easter Edition so you can get up close with the birds at the park. Whether your child’s into themed game stations or art workshops, T-Play’s Egg-tastic Carnival Event has something in store for him. Get him to be creative at the Face Painting Session and have fun getting sweet treats from a surprise mascot! It’s also a great way to meet other kids looking for some Easter fun. Bollywood Adventures brings its annual Easter Egg Hunt back! If you haven’t experienced looking for Easter eggs in a sprawling farm yet, seize the chance this year. Put on your running shoes and find at least three eggs to take home an exciting prize. There will be over 500 hidden eggs in the 10-acre organic farm so your kids won’t have to worry. Early birds can also paint their eggs and take them home for free. Since Easter falls close to Earth Day, the celebration includes a sprouting session at 10:30am each day. Perfect for young campers and campers who are young at heart, Camp Kido: Easter Special features free and easy workshops such as Make Your Own Nature Bracelet, Nature Collage, Carrot Stamping, and DIY Egg Suncatchers. Competition is also on deck with a Bunny Hop Race and an Easter Egg Hunt. 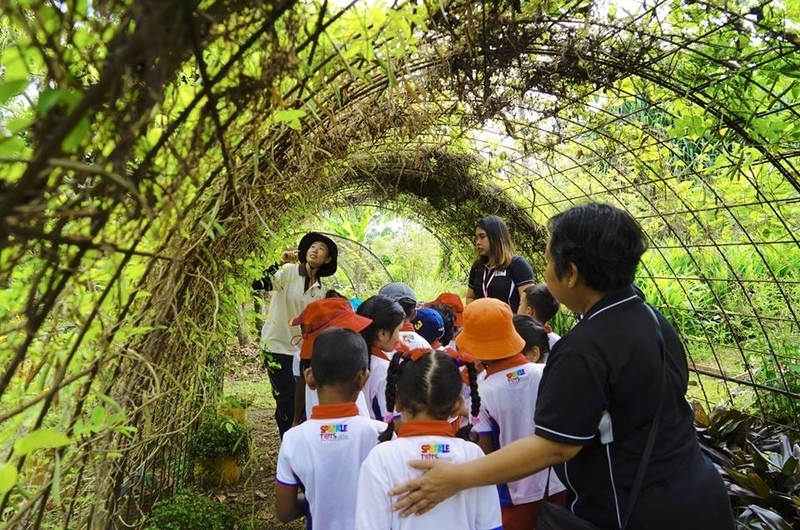 This isn’t just a fun-filled learning experience but a truly adventurous one too! Gather the whole family so you can track down and collect eggs that contain the letters E, A, S, T, E, and R in a designated area around Summerlong‘s Robertson Quay home—collect your chocolate egg prizes after! Then, let the little one unleash his creativity at the Eastern Mediterranean riverside restaurant’s specially dedicated arts and crafts table for painting and decorating eggs. For those who love Hot Cross Buns, satisfy your cravings as it will also be making an appearance at the brunch counter at Summerlong’s Easter event.